Last week, I shared some of my old favorites from my Christmas collection. This week, I’m excited to share some “holiday versions” of some of my favorite characters and stories. 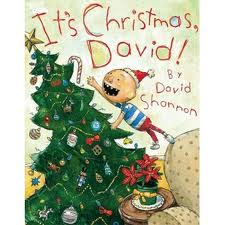 It’s Christmas, David! – David Shannon. 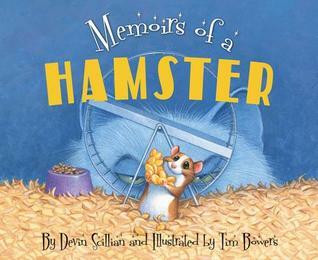 David Shannon wrote a book when he was five using the only two words he knew how to spell: “no” and “David”. 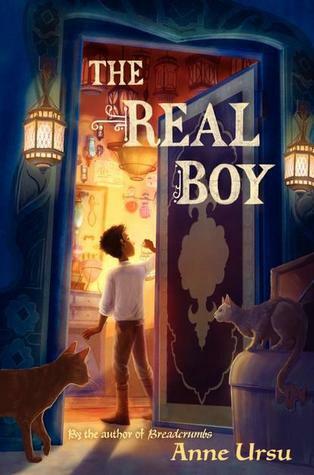 When his mother passed along his keepsake box when he was an adult, he discovered the book… and the rest, as they say, is history! In this holiday version of the popular “David” series, we follow David as he snitches Christmas cookies and peeks in closets, and as usual, has trouble staying out of trouble! 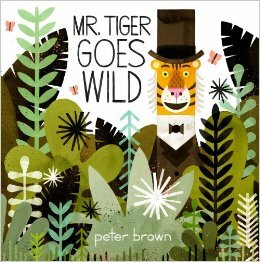 A delightful, funny read-aloud with lots of possibilities for “making connections”. 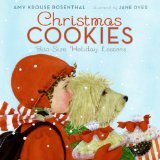 Christmas Cookies – Bite Size Holiday Lessons – Amy Krouse Rosenthal I adore anything that Amy Krouse Rosenthal writes. 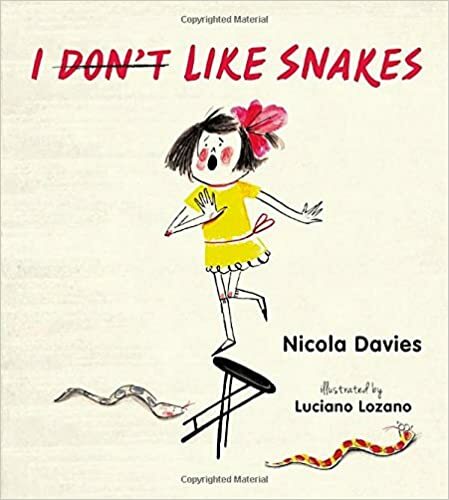 I loved her original Cookies: Bite Sized Lessons so was thrilled when this book came out in time for the holidays a few years ago. 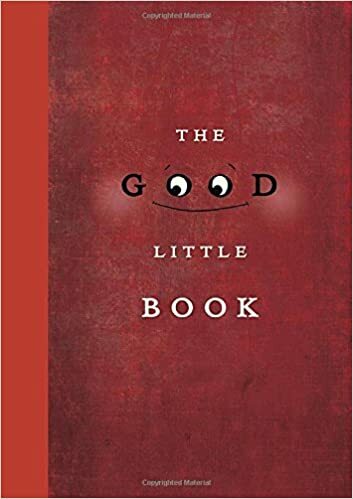 In these books, Rosenthal cleverly uses the analogy of making and eating cookies to define and illustrate important concepts such as respect, trustworthiness, patience, politeness, loyalty, etc. The book reads a little like a dictionary – each page sharing a new word and example. In the Christmas Cookies version, she includes holiday-related words like joy, patience, believe, celebrate, peace and tradition. 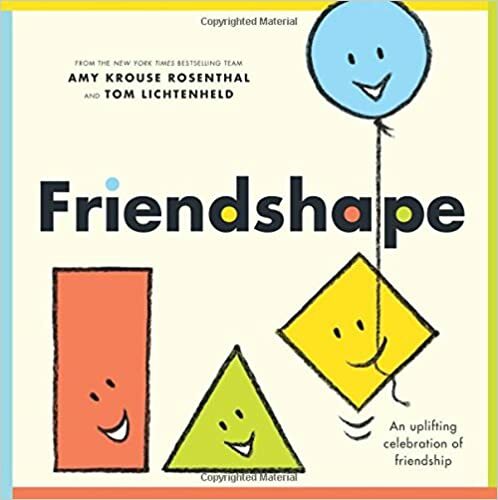 One of the things I love about Amy Krouse Rosenthal’s books is how simple they are – and this one is a perfect example – she incorporates larger words that indirectly teaches children the meaning through the text. 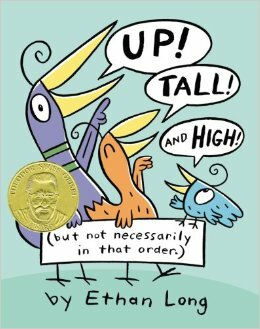 This book is a perfect Christmas read-aloud in a classroom and would also make a wonderful holiday gift! Adorable illustrations! 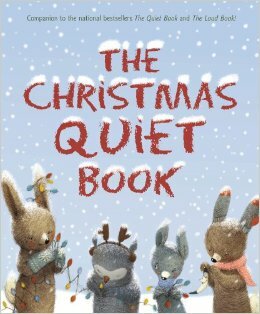 The Christmas Quiet Book – Deborah Underwood How many different kinds of quiet leading up to Christmas are there? How about – “Searching for presents quiet,” “Getting caught quiet”, “Hoping for a snow day quiet” and the “shattered ornament quiet“. I made connections to every page! I loved the original The Loud Book and The Quiet Book so again, was excited to see the Christmas version. 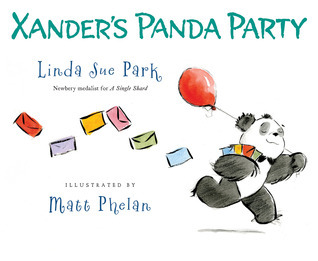 The illustrations in this book are adorable – soft, gentle and quiet. 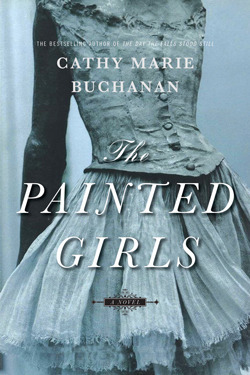 LOVE this book! 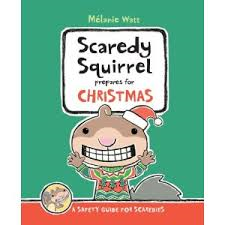 Scaredy Squirrel Prepares for Christmas – Melanie Watt Christmas would not be complete without Scaredy Squirrel! My students have grown to love his insecurities, his worries, his cheesy grin and all his fears. This holiday safety guide is filled with practical tips and step by step instructions to help readers prepare for a perfect Christmas, Scaredy style! 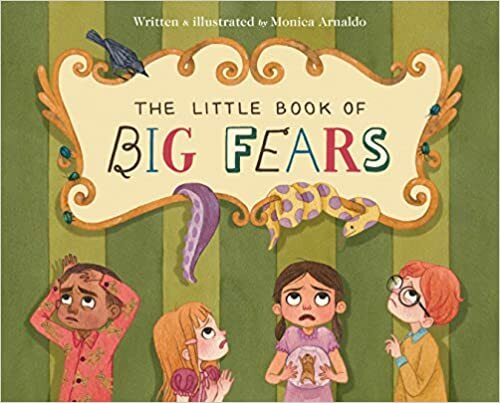 From making Christmas crafts to dressing “holiday style” to choosing the perfect tree – this witty, laugh out loud book will delight Scaredy fans everywhere! 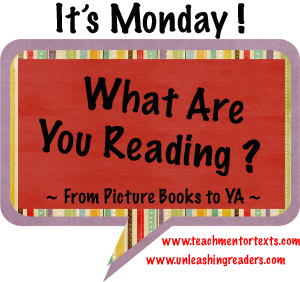 I love using these books to teach students about text features – labels, maps, fact boxes! 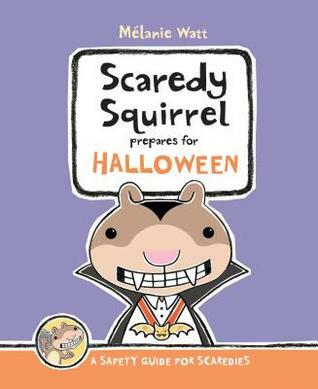 Have your students create a “Scaredy Squirrel” version of instructions for their favorite holiday activity! 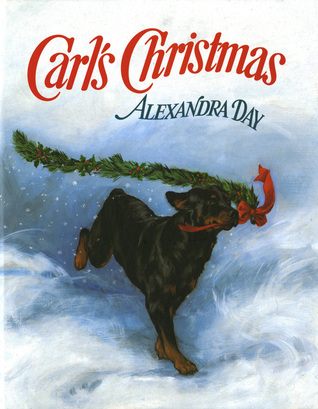 Carl’s Christmas – Alexander Day The “Carl” books were, for me, my first real experience with the wordless picture book genre. The original Good Dog, Carl book was published in 1996. 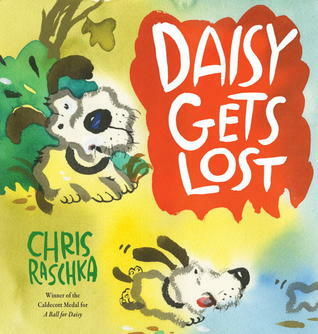 The premise of the books is a Rottweiler named Carl who is left in charge of the baby while the parents go out. Sounds ridiculous, I know, but somehow, it works. Day’s illustrations require no words – they tell the story seamlessly. In this book, Carl and baby prepare for Christmas, go shopping, do some Christmas baking and have a reindeer encounter! My boys LOVED Carl books when they were younger. If you have never read a Carl book – you are missing something special! Pete the Cat Saves Christmas – James Dean and Eric Litwin Pete the Cat is cool! He’s groovy! He’s charming! And in this book, he is saving Christmas by helping Santa, who has a bad cold and needs help delivering presents. 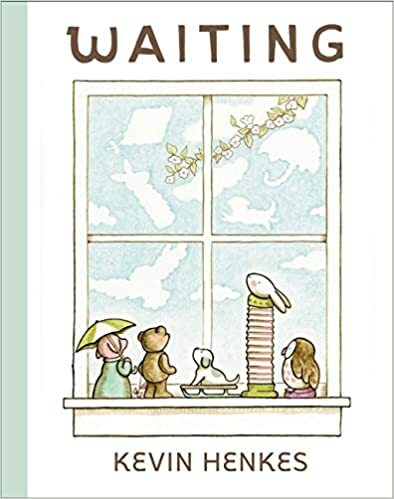 I love Pete – he is a character on the opposite end of the worry scale from Scaredy Squirrel and serves as a great role model for younger kids. 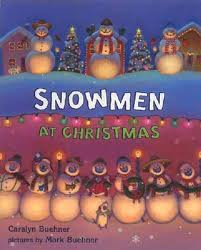 This book is a parody of Twas’ the Night Before Christmas and includes the classic free song download. (the song isn’t my favorite but my students always want to sing along with Pete!) 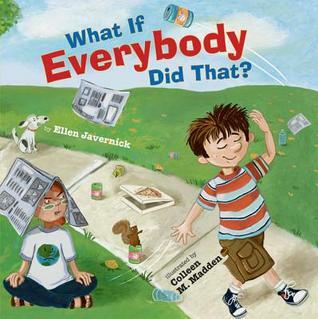 This book is an uplifting message of “giving it your all” that is an important one to share with children. 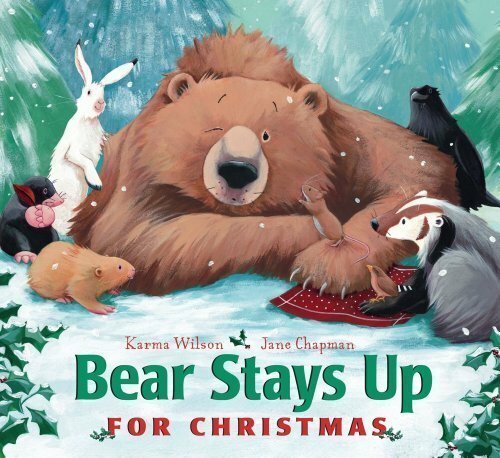 Bear Stays Up for Christmas – Karen Wilson. Bear’s friends wake him up from his hibernation to include him in the Christmas preparations. Bear does and when his friends all fall asleep – he stays up to give his friends a special Christmas surprise. I am not a huge fan of rhyming texts as I often feel that they are forced. 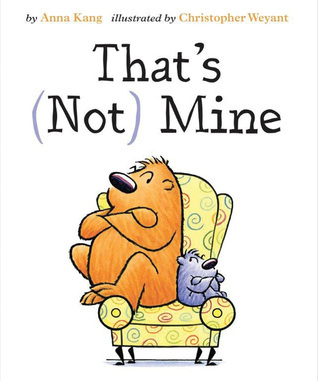 Karen Wilson manages to create rhyme in such a natural way that you don’t even notice it rhymes! 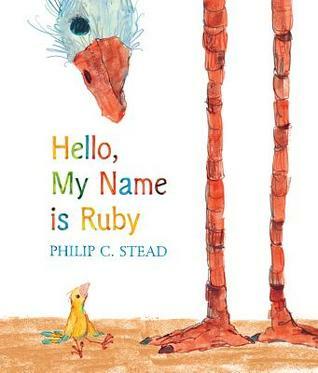 The story flows in a lovely, lyrical tempo that makes it such an enjoyable read-aloud. 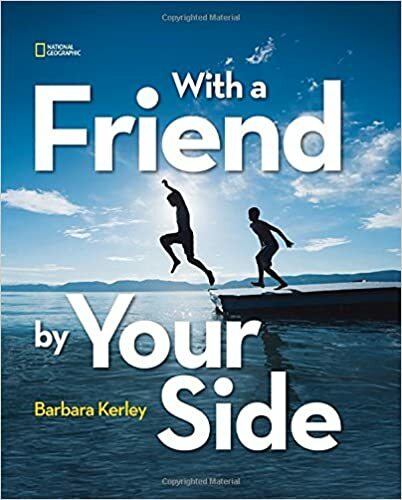 I enjoyed many of her previous books featuring Bear – and this one includes the giving spirit of Christmas as well as friendship. Well… there you have it! Some favorite stories and characters “dressed in holiday style”! What are your favorite “holiday versions” of familiar stories? 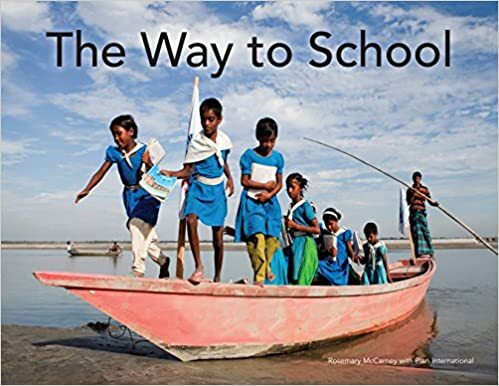 Excited to be publishing my second post for IMWAYR! As I continue to write the draft of my new book, Nonfiction Writing Power, I’m on a continuous search for anchor books to support the lessons. I’m astounded by how many titles I’ve discovered which lend themselves so well to the various nonfiction text structures. 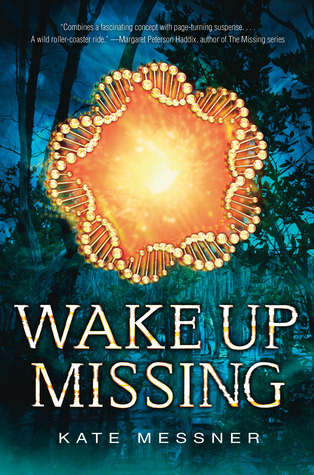 While some titles I was already familiar with, my list keeps growing as I discover more and more treasures (that some people refer to as books!) that model different text structures. Karen Kaufman Oroff has given us two excellent examples of persuasive letter writing. 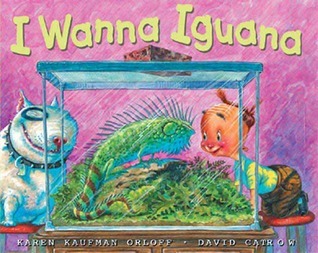 In I Wanna Iguana, a young boy writes letters to his mom, trying to convince her to let him have a pet iguana. His mom responds to each letter, with reasons of her own why she doesn’t want him to have one. 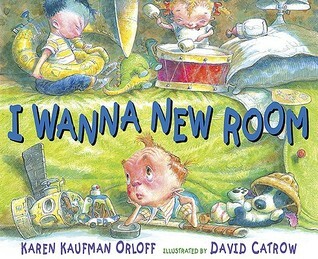 Similar back and forth letter writing between this boy and his mother, this time in his plea for his own room, are found in her recent book I Wanna New Room. 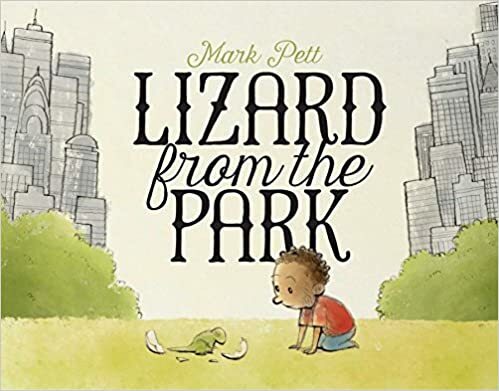 I love the idea of using these books to inspire students to write persuasive letters to their parents asking them for something they really want. The power of persuasion is in full force in this witty book written and illustrated by the great Mark Teague. 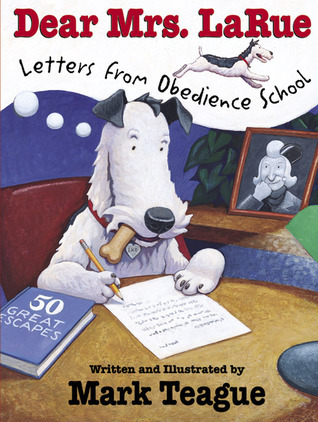 Many of us are familiar with Dear Mrs. LaRue: Letters From Obedience School, but I have a new-found appreciation for this book as I am now reading it from a persuasive perspective. This naughty dog has been sent to Obedience School by his owner, Mrs. LaRue. 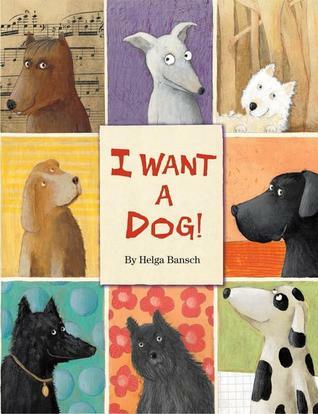 The book is a series of letters from the dog persuading his owner that he should be brought home IMMEDIATELY because he DOES NOT belong there. Hilarious voice as the dog describes (and embellishes) the conditions at the school. 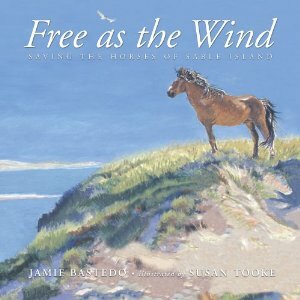 For a more serious look at the power of persuasion, Free as the Wind by Jamie Bastedo tells the fascinating and true story of the plight in the early 1960’s to save the wild horses of Sable Island, a remote island in the Atlantic just off the coast of Nova Scotia. At that time, it was decided that the horses would be removed from the island and auctioned off, many would be slaughtered and used for dog food. This book focuses on the dozens of school children who wrote persuasive letters to the Prime Minister, pleading with him to save the horses. This is an inspiring true example of how the persuasive voice of a small group of children made a huge difference through writing and carved out a little piece of Canadian history. 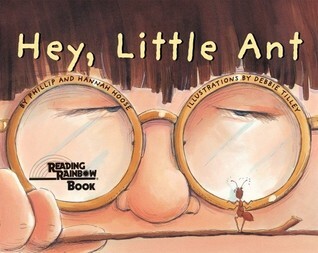 In Hey, Little Ant, by Philip M. Hoose, an ant and a boy have a back and forth conversation. The ant is trying to persuade the boy not to step on him; the boy is giving the ant his own reasons why he should. Thought provoking and an excellent example of how to back up your argument! I have used this book many times over the years as it is a perfect segue into a “Whose side are you on?”/ “What would you do?” discussion. In Click, Clack, Moo – Cows That Type by Doreen Cronin, a group of literate Cows and Chickens type letters to the farmer with a list of demands and reasons why they feel they should have better living conditions. Hilarious and a great example of persuasive letter writing. I focused on this book a few blogs ago, but will highlight it again here as it is another excellent example of persuasive letter writing. 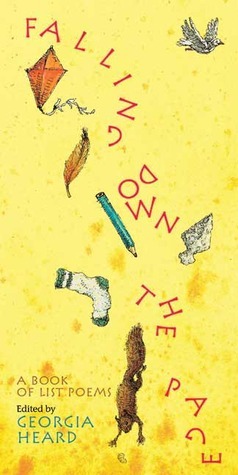 The Day the Crayons Quit is about a boy named Duncan who discovers a stack of persuasive letters written by each of his crayons, expressing their reasons for quitting and presenting their argument for better working conditions. 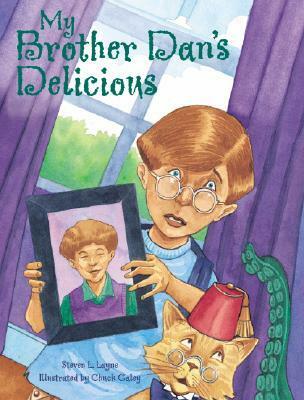 My Brother Dan’s Delicious, by Steven L. Layne, is about a boy who is home alone and becomes very worried that a monster is going to eat him. He comes up with some excellent and hilarious reasons why the monster should eat his brother, Dan, instead of him, including the fact that his brother is much more tasty than he is! Very persuasive! A Pig Parade is a Terrible Idea – Michael Ian Black. Ever had the idea to host a pig parade? Think it might be a great idea and a whole lot of fun? Well…. think again! 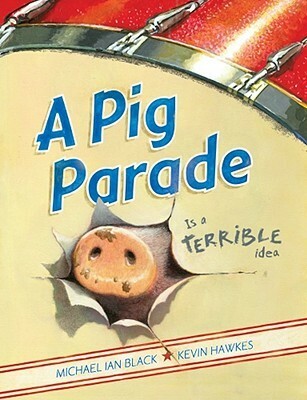 This hilarious book gives all the reasons why having a pig parade is a BAD idea! 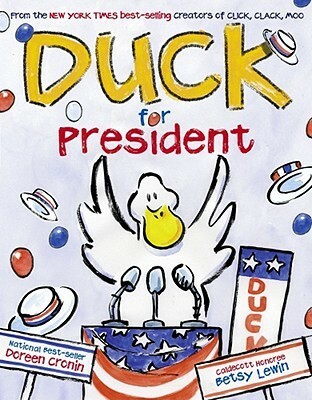 Duck for President by Doreen Cronin would make an excellent book for teaching students about government, elections or prior to student council nominations. Duck is tired of the chores he is made to do on the farm, so he decides to hold an election and take over the farm. He wins, but discovers that the job is much harder than he anticipated! 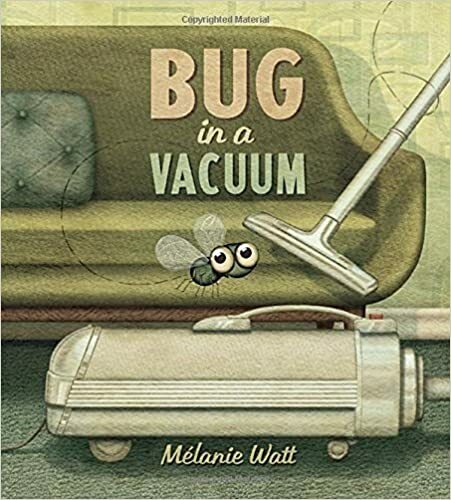 So if you are thinking of teaching “persuasive writing” to your students in the months ahead, I’m hoping you discovered a few new titles that you’re excited to use for your lessons! 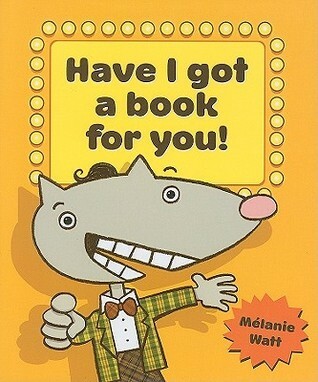 I’d also love to hear about any other anchor books you have used for persuasive writing. Check out the other IMWAYR! 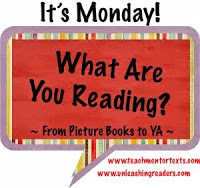 posts at: Teach Mentor Texts or Unleashing Readers.